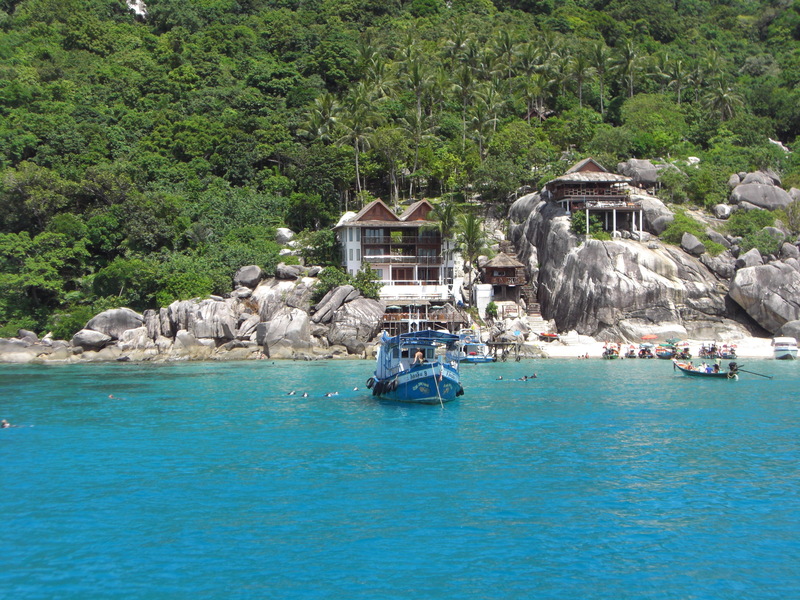 Thailand must swipe the award for most well trodden travel destination in South East Asia, and for good reason. The architecture and temples are breathtaking, the beaches are nothing short of paradise, the cuisine is to die for, and the people are amongst the most gentle and welcoming I’ve ever had the pleasure of coming across. 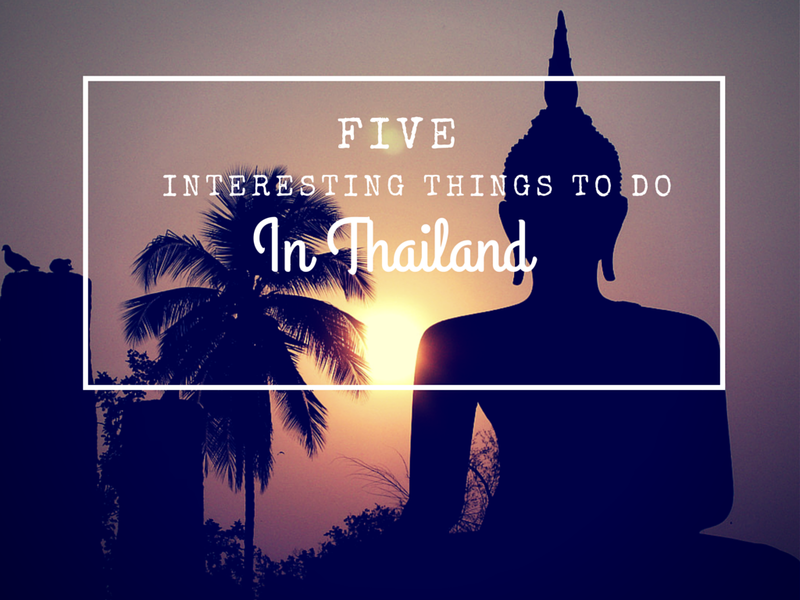 Whilst you’re there, if you fancy heading towards the less beaten of beaten tracks, here are some ideas of interesting things to do on a trip to Thailand. 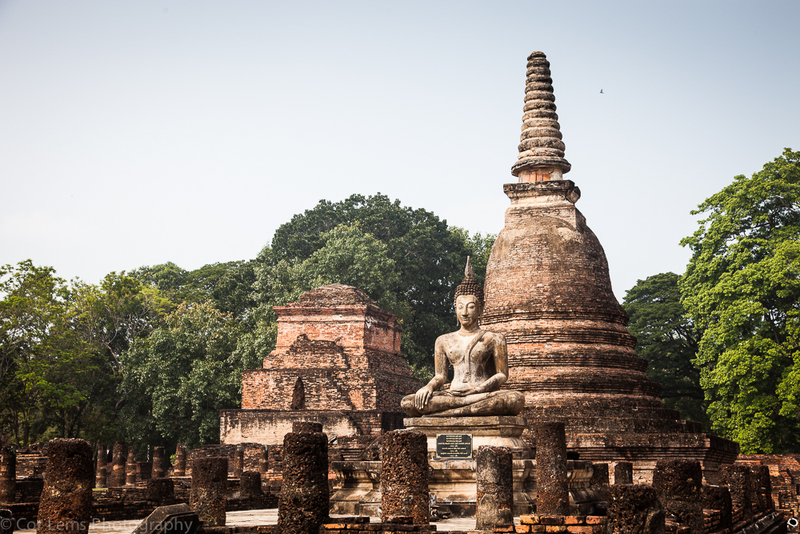 Sukothai means ‘dawn of happiness’, and is Thailand’s ancient capital, dating back to the 12th Century. It is incredibly serene and peaceful, and you can hire a bike to explore the statues in the sprawling UNESCO World Heritage site. You can easily lose yourself for a whole day in here. As far as itinerary planning goes, it’s probably best for a one night stopover on your way to or back from Chiang Mai. Well worth a visit. In case you haven’t gathered yet, I am a bit obsessed by the jungle. 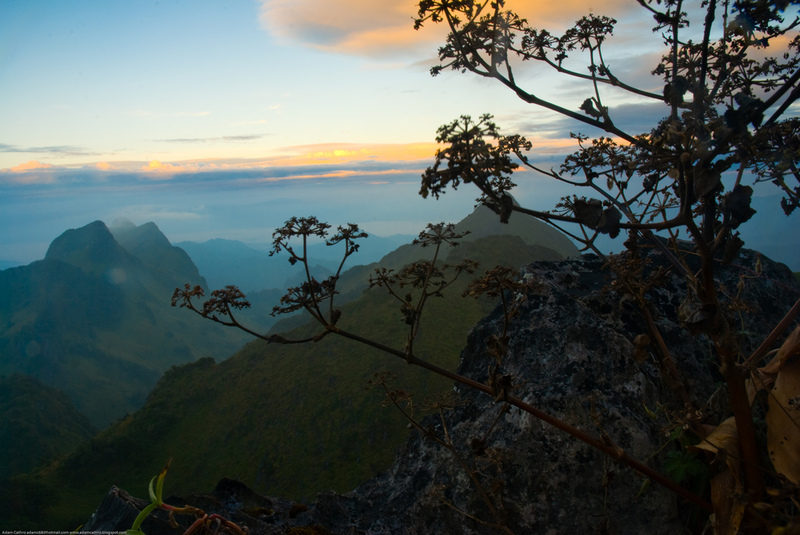 Go on a one or two night trek in the mountains above Chiang Mai, stay in a homestay in a village at the top, drink Thai Whiskey around the camp fire with your guide and listen to his stories… Our trek was exhilarating and I had one of the best sleeps I’ve ever had in Thailand! 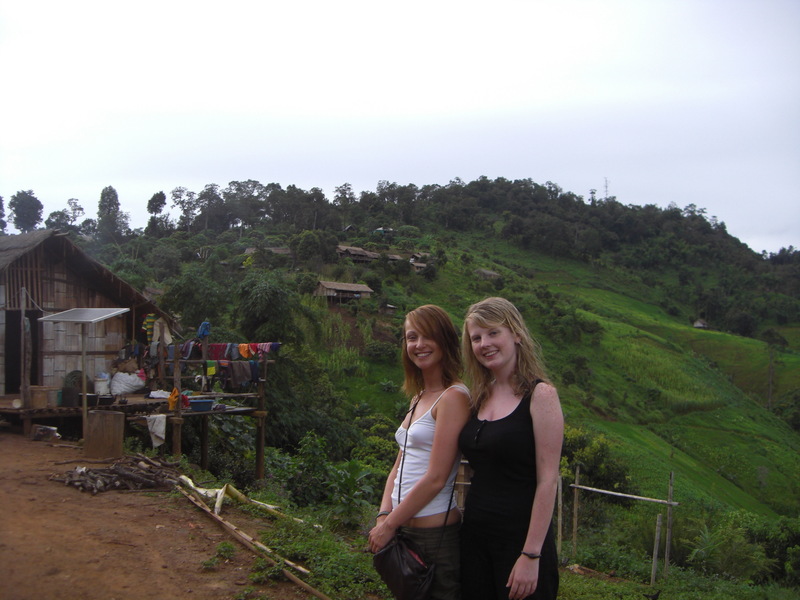 You can organise these trips from all of the travel agents in Chiang Mai. 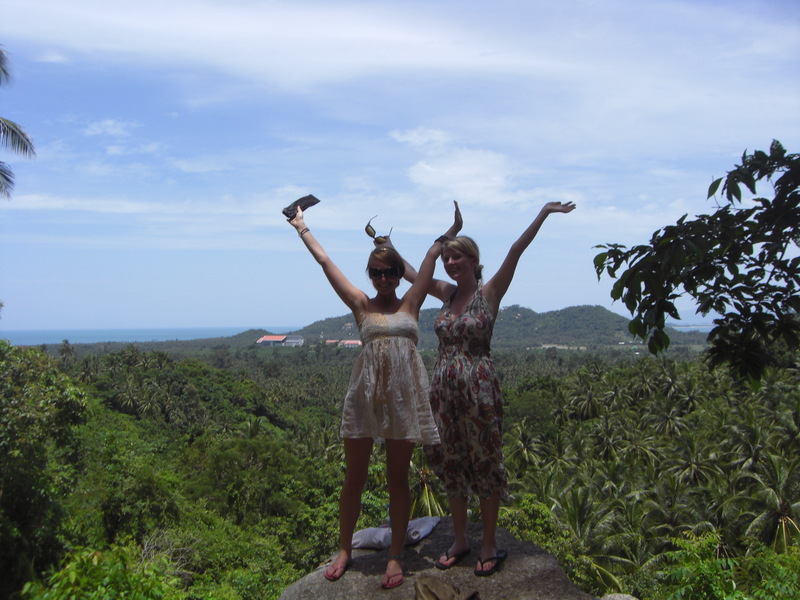 I did this on Koh Samui and it was great fun. The rental companies in Thailand are relaxed to say the least.. I did have a UK driving licence but hadn’t brought it with me. Worrying that this would be a problem, I offered to demonstrate to the hire company that I could drive, but it did not seem to be a problem! No need for a demonstration, just take the vehicle. You can get around the whole island in a couple of hours. Take the opportunity to visit waterfalls, take turn offs that look like they lead into the wilderness, and get a little bit lost. 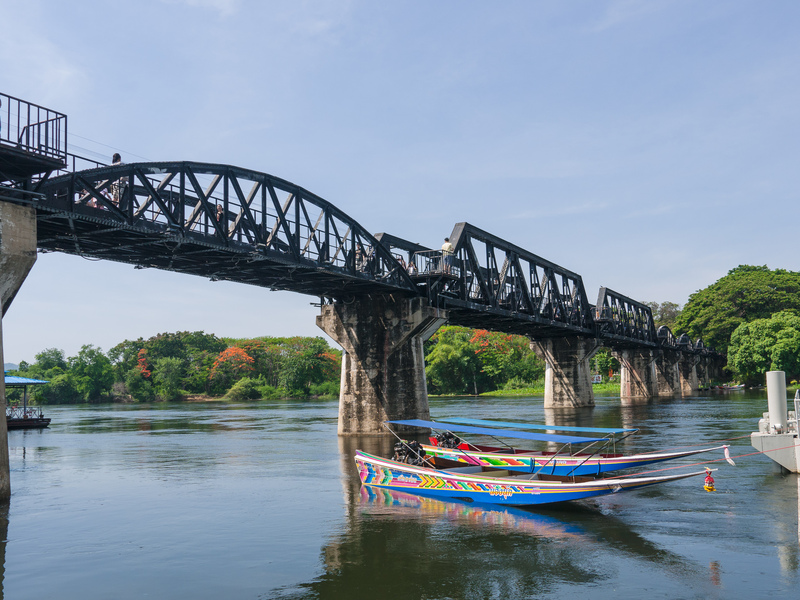 The Bridge over the River Kwai was made famous by the iconic 1950s war film with the same name, and more recently by the film The Railway Man with Colin Firth. The stretch of railway on which you find it connects Thailand to Burma, and it is nicknamed Death Railway, for good reason. It was built by prisoners of war in the 1940s, and the prisoners suffered unimaginable cruelty at the hands of their Japanese captors. Visit the Death Railway Museum, see the huge graveyard in which many of the victims are now buried, and take a walk across the bridge and along the old train tracks. It is really very moving, and has left a lasting impression on me. Stay on a house boat on the River (with very noisy frogs! ), and take boat trips when you’re not visiting the museum. A little bit of history and education added to your Thai adventure. 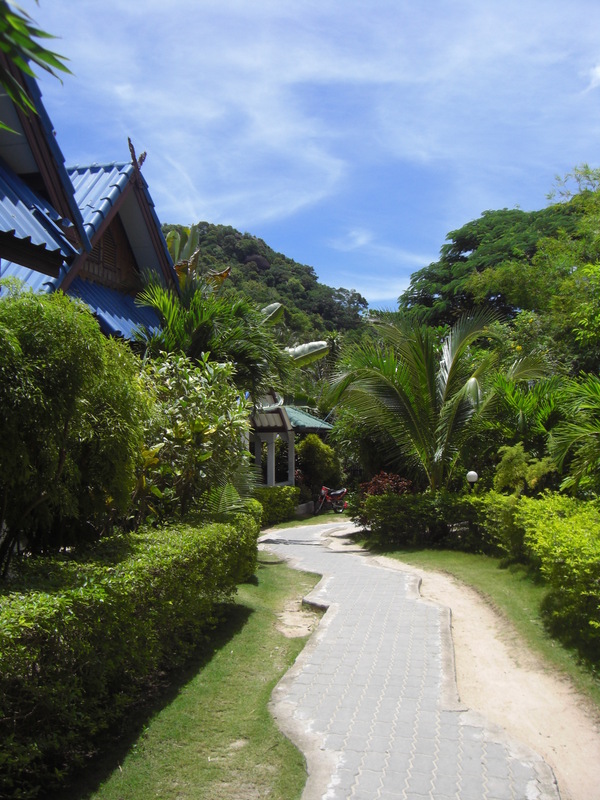 If you have been on Koh Phangnan for the festivities, take a boat to Koh Tao after the party has left you, and book yourself into the beachfront, tree lined hideaway that is Sunshine Dive Resort. Far from the party, but still with a great atmosphere, you can dive or learn to dive for not much money at all. This is where I did my first dive and it is still one of my favourites, I will never forget it. For the equivalent of about £50, you can take a 1 day Discover Scuba Diving Course, where you will learn to dive in the morning and dive up to 12 metres in the afternoon. 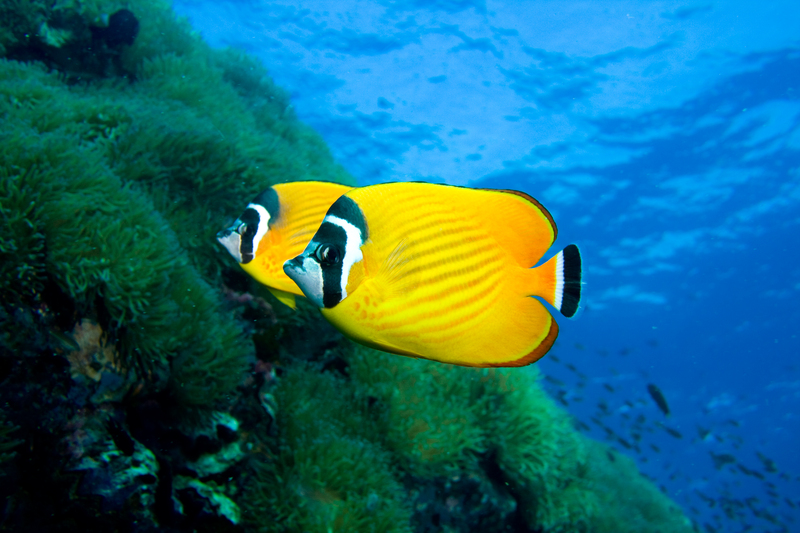 The diving is excellent on Koh Tao; there were constantly so many different shapes and sizes of fish all around me and the waters are crystal clear. We even saw a sting ray! Plus, the instructors were hot! 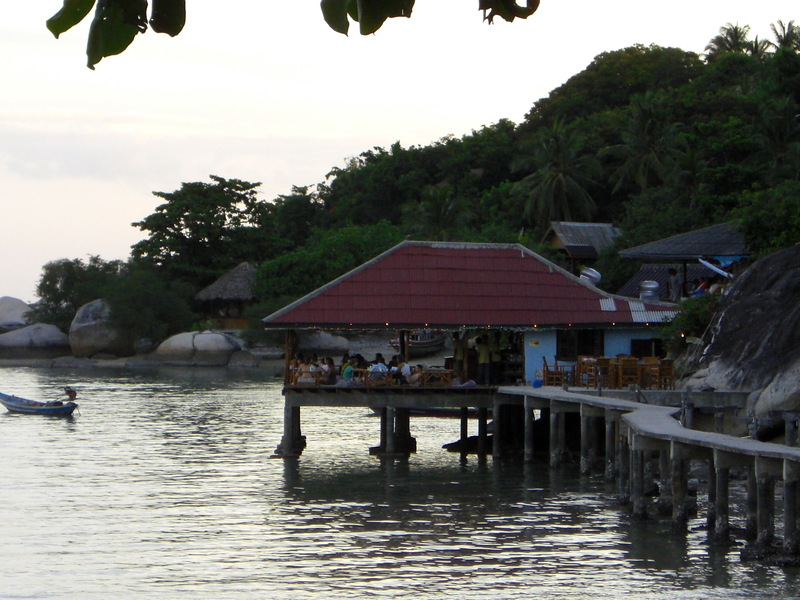 After dark, drink Chang at Easy Bar on the beach, sit on the waterfront swing and let the waves lap at your feet. My idea of heaven….